AmeriCorps Urban Safety Program is seeking to fill Full-Time and Part-Time community organizer positions. AmUS is working to implement initiatives to increase public safety and decrease victimization in targeted neighborhoods throughout the City of Detroit. 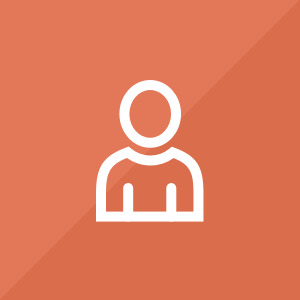 These initiatives are designed to; improve levels of neighborhood guardianship, reduce victim attractiveness and susceptibility, use technology for crime mapping and analysis, as well as increase neighborhood communication on matters of public safety. Community organizers work with neighborhood residents to create block clubs, start citizen patrols, board up vacant properties, clear safe pathways for students who walk to school, implement crime prevention strategies and more. Members also network and build coalitions with community organizations including; community development corporations, schools, church groups, and police precincts. 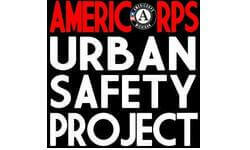 We will share your profile and application with AmeriCorps Urban Safety Program - Detroit. Before we can tell AmeriCorps Urban Safety Program - Detroit to look at your profile and review your application, we need a few more details about you.